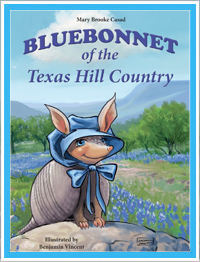 Tour the oil rig with our favorite armadillo. 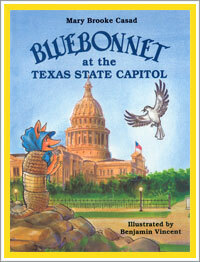 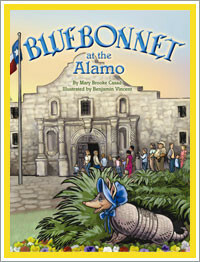 The latest in the adventure series finds Bluebonnet exploring the Ocean Star Museum in Galveston, Texas. 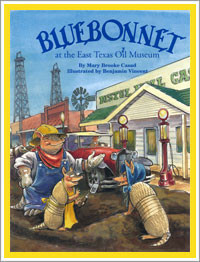 To discover facts about the off shore oil system, she secretly follows a school group touring the museum. 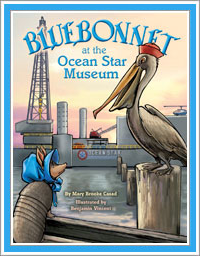 She learns about life on the drilling rig, offshore history, and rig safety through the tour guide and knowledgeable pelican, Red.